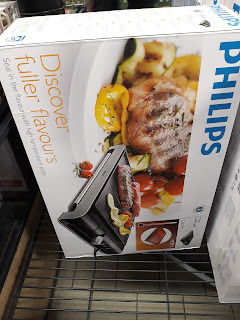 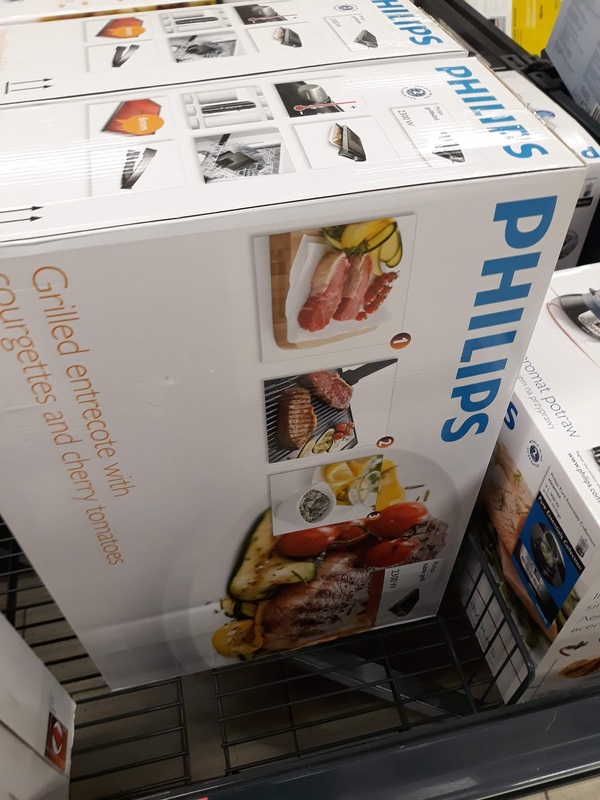 Philips HD4419/20 is one of the very popular table grills out there and together with the Tefal Malaga these two are my favorite grills I would recommend in 2019. This is a classic table grill with two sections - ribbed and smooth. The plate itself has a solid non-stick coating so no worries getting those vegetables cooked just about right. 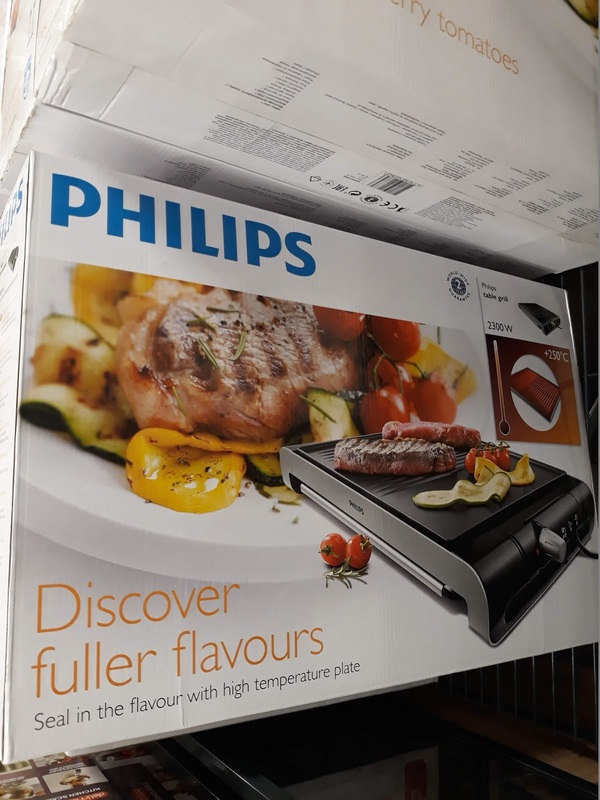 The HD4419/20 is quite powerful with 2300W on board which would ensure flavor is sealed on initial touch with the plate. 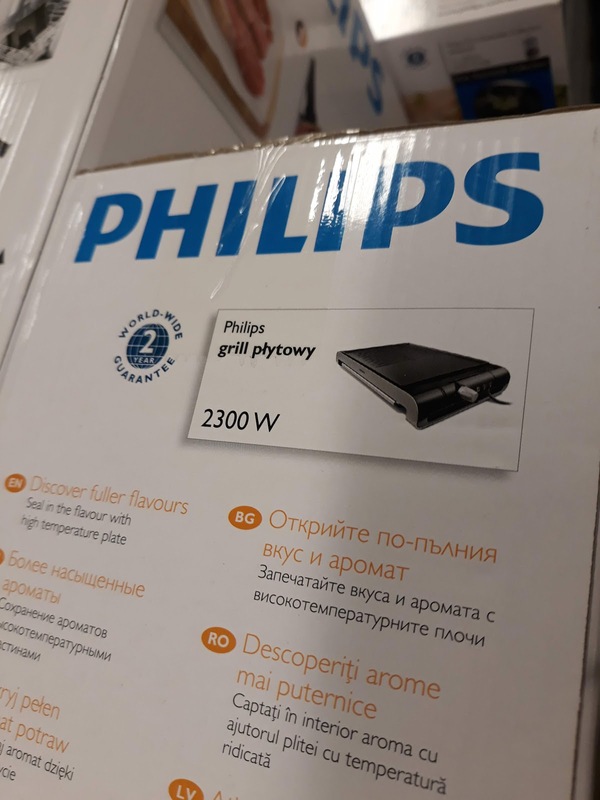 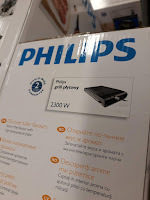 Philips HD4419/20 is a very capable table grill with classic design and good quality.